Some of us love our dogs so much we feel as if they were our own children, but that doesn’t mean that they are actually human babies and some places aren’t suitable for them. 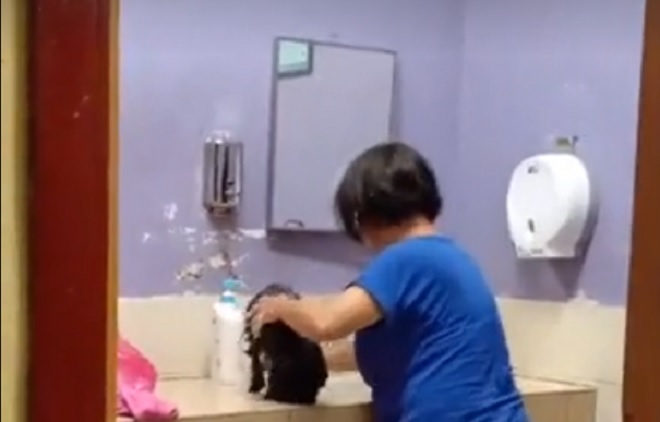 This dog owner in particular clearly couldn’t tell the difference, as she was found giving her dog a bath, right in the diaper changing room of an R&R in Tapah, Perak! 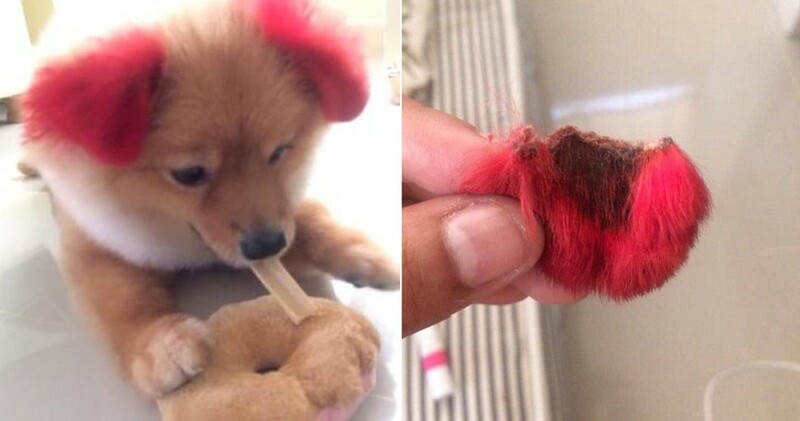 According to mStar, the dog owner had been caught in the act by Farah Shafiza Che Amat, aged 29, who was travelling back to Kuala Lumpur from Penang with her husband when they stopped by the Tapah R&R at 3am on Saturday, February 9. Upon seeing the incident, Farah told her off and reminded her that there were signs clearly stating that pets are not allowed on the R&R premises, especially not in the diaper changing room. Still, her warning fell on deaf ears, as the dog owner completely ignored her and went on with her actions. She said that every R&R user should be considerate and abide by the rules so that everyone can use the facilities comfortably. The woman was also enraged by this as she had two young children aged two and four years old respectively and still in diapers. Within the same day, she lodged a complaint to Plus Malaysia Berhad (PLUS), who is in charge of the R&R via their Facebook page. 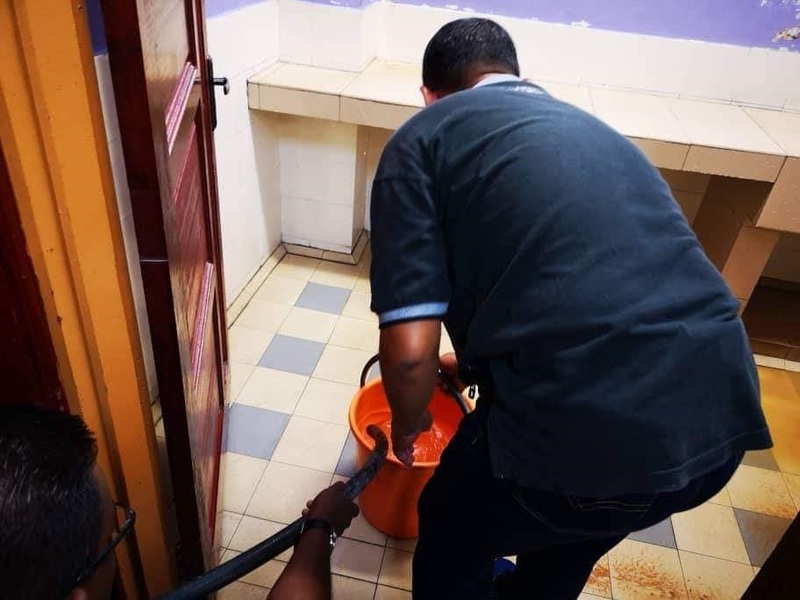 The following Monday, they replied her saying that they had given the R&R a thorough check and clean it up and will ensure constant supervision is carried out. Can’t say they didn’t take quick action! 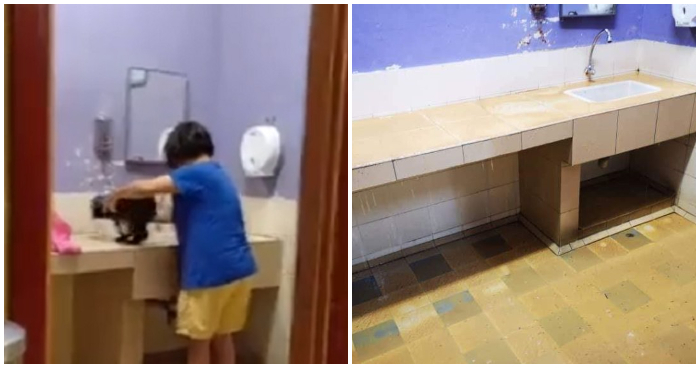 We hope the dog owner finds a much more suitable place to bathe her beloved dog the next time and guys, please be more considerate when using public facilities okay?